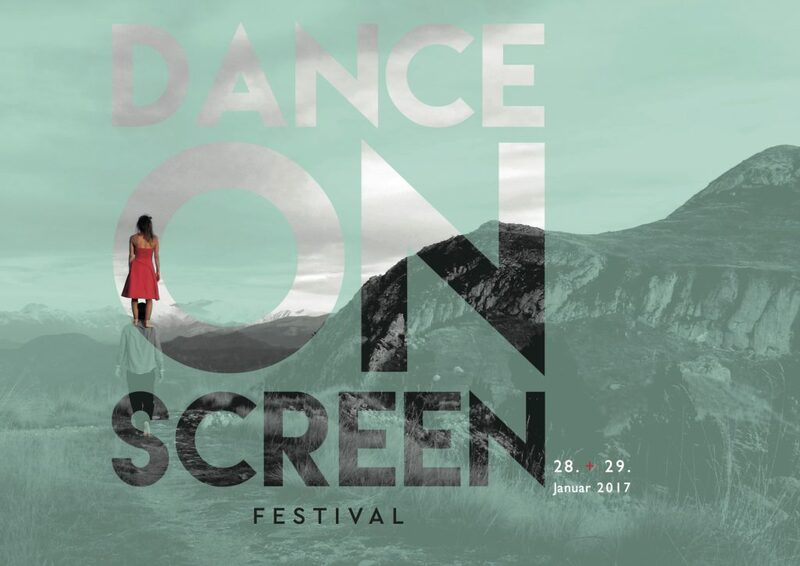 Dance on screen is the first videodance festival that is created in Graz, in Austria. It is an international dance film festival and includes a range of short films that celebrate the immediacy of dance combined with the intimacy of the camera’s eyes: short films, shown through movement. Videodance got an universal language, since it is not only combined with a given tongue, but with a visual and more immediate emotional impact. There is a huge diversity making a product of short-dance-film, that has something to do both with the way to film a choreography and the way to create a choreography for the film. The same concept of choreography becomes much wider: choreography is generated by filmed movements, but also by the movement of the camera, by the cutting, by the rhythm of the images, or by the colors or the landscapes. Dance on screen wants to show this variety, looking for short-dance-films that manifest their own artistic aesthetics and are engaged in that breadth of strategy of creating choreography. Valentina Moar is invited as curator of Dance on Screen to take part of SCREENDANCE LANDSCAPES – due giorni su danza e schermo organized by VeNe (IT) and future mellon (UK), in Venice at IUAV (University of architecture and visual art) on 17th April 2018. 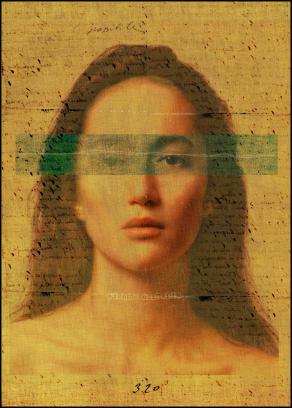 The event consists of two days of symposium, roundtable and screenings. 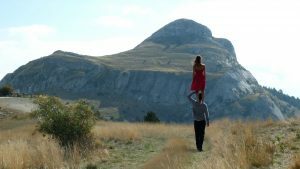 Dance on Screen is invited in Switzerland: the artistic director of Teatro San Materno, Tiziana Arnaboldi, invited Valentina Moar for one day screening. 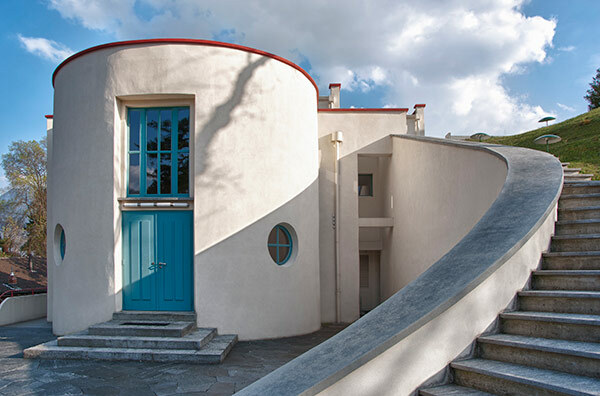 Dance on Screen presents 9 films from its 2017 edition in this the beautiful original Bauhaus style cosy theater on Sonntag 26th November 2017. SENESCENE is a real-time generative visualization for dance performance in cooperation with the Rhine-Waal University Of Applied Sciences / Kamp-Lintfort (GER) using Motion Capture Technology. Dance on Screen is invited to the 21. 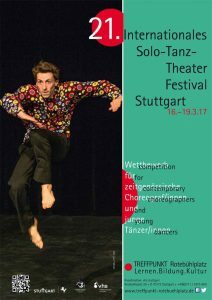 Internationales Solo-Tanz-Theater Festival in Stuttgart. The jury of the first Dance on Screen Award has been represented by the choreographer, dancer and ballet master Sarah Taylor (AUS), by the film-director Giuseppe Domingo Romano (IT) and by the dancer, choreographer and regisseur Hallgrim Hansegård (NOR). The “Dance on Screen Award” for the “best film” is been sponsored by the production house EXCEPT from Milano. DANCE ON SCREEN in its second edition presents dance short-films made by artists from all over the world, that highlight the immediacy of the dance and the movement through the intimacy of the eye’s camera. 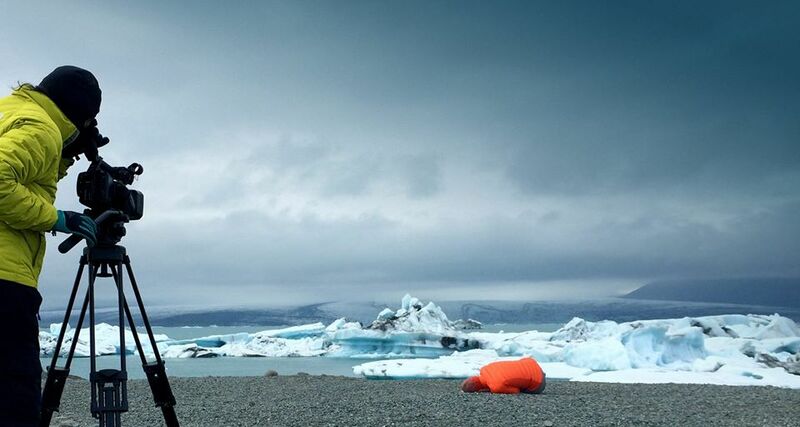 Through an international call, the festival selected 17 films from artists coming from 12 different countries and 4 continents: Italy, Norway, Austria, Greece, France, Belgium, Great Britain, Holland, Brazil, Mexico, Usa, Philippines.